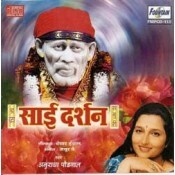 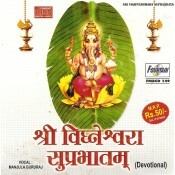 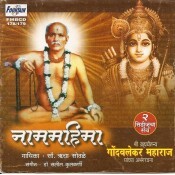 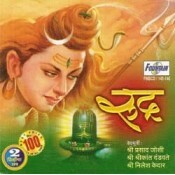 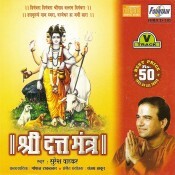 Bhaktiras - the entire collection of religious & spiritual titles (Audio CDs, VCDs, DVDs, MP3s etc). 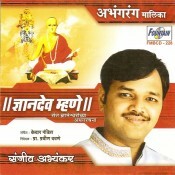 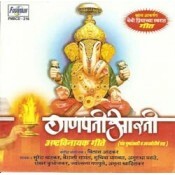 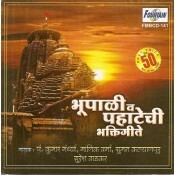 Collection includes mantras, Stotras, Bhakti Geet, Aarti Sangraha, Bhajan, Puja Path, Sanskar Shok of Ganapati, Vishnu, Lakshmi, Gajanan Maharaj, Ramdas Swami, Sai Baba, Dnyaneshwar, Pandurang, Shree Datta, Shree Krishna, Hanuman, Shani Maharaj, Akkalkot Swami, Gondavalekar Maharaj and many more. 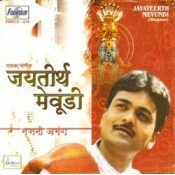 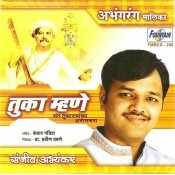 The collection is available in Marathi, Hindi and Sanskrit language.